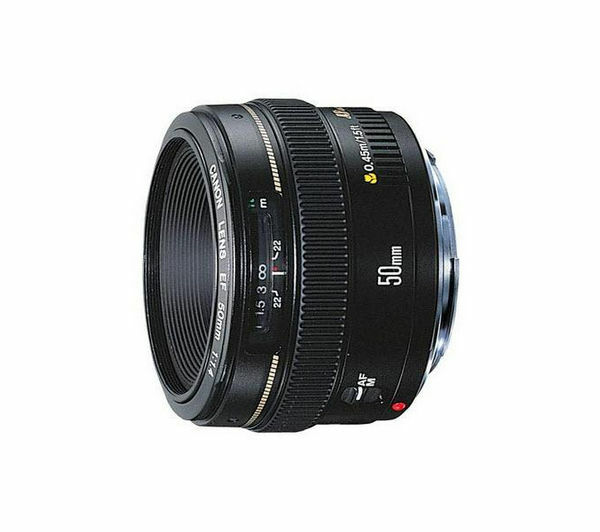 The high performance Canon EF 50 mm f/1.4 USM Lens features a rapid focusing system and fast maximum aperture that drives a reliable performance in any photography situation. The compact standard lens offers first-rate optics with two high-refraction lens elements, delivering ultra sharp and clear cut images, even at f/1.4. You can achieve stunning photos on your photography adventure, as this premium lens is ideal for capturing landscapes, travel shots and portraits. The ultrasonic motor forces rapid auto-focusing and in near silence, which gives you an advantage when capturing fast-moving subjects that may be easily startled. 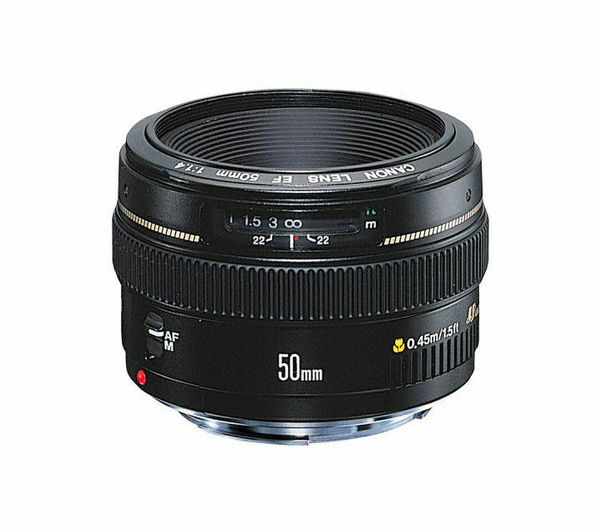 With tremendous holding torque the Canon EF 50 mm reaches the point of focus with precision. What's more, there is full-time manual override, allowing you to adjust the focus without the hassle of leaving the autofocus mode. The virtually circular aperture diaphragm produces a softer focus on backgrounds, so you can highlight subjects with a sharp foreground complimented by smooth background blur. With super spectra coating the 50 mm lens shoots accurate colour balance with enhanced contrast. It also reduces the flare and ghosting in your images. Shoot with a creative eye and capture striking compositions with the Canon EF 50 mm f/1.4 USM Lens.